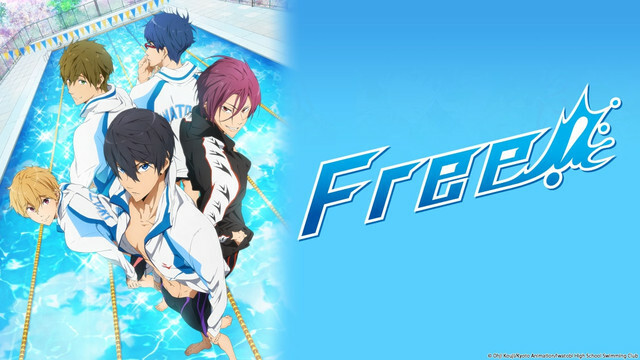 I don't normally like anime like this, (probably because of all the male swimmers) but I think this is quite good, (also I hope this isn't in the wrong section of the forums). What do you think's going to happen? / do what do you think of it?